Sheriff Manfre ran again for Sheriff and narrowly won the election in 2012, taking office for the second time in January 2013. Sheriff Manfre campaigned on returning ethics to the Sheriff’s Office and law and order to the community along with reducing management. When elected, Sheriff Manfre became the only non-Florida certified law enforcement officer to serve as Sheriff in the State of Florida. He was also the only Sheriff to openly support the legalization of medical marijuana in Florida. Upon taking office in 2013, he reorganized the agency, reducing and eliminating management positions. This resulted in many layoffs, terminations and lawsuits. These actions also resulted in the morale of the agency plummeting. During the second Manfre years, it was also an era of building and facility expansion. A new Sheriff's Operations Center was built by remodeling the abandoned Bunnell General Hospital building and the Flagler County Inmate Facility was expanded and modernized. The old Sheriff’s Operations center was re-purposed for jail administration and visitation. Inmate visitation was now done remotely through video visitation. Because of this building initiative, the Sheriff's Operations Center is now housed in a 35,000 square foot facility in the heart of Bunnell and the jail capacity was increased to hold 400 inmates. The Agency's first Crime Scene Investigations Unit was created under the tutelage of then Undersheriff Rick Staly, who would later become Flagler County's 18th Sheriff. Sheriff Manfre also worked to increase programs protecting the elderly in Flagler County with the Seniors vs. Crime Program, a partnership between the Florida Attorney General’s Office and the COP – Citizen Observer Program. As relations between the public and law enforcement across the nation became strained, Sheriff Manfre implemented body cameras for patrol deputies. Manfre also implemented AED's or Automatic External Defibrillators in every patrol car so that deputies could provide emergency assistance during a heart attack. Sheriff Manfre’s campaign slogan was “Law and Order” and upon taking office for his second term as Flagler Sheriff he instituted mandatory ethics training. Ironically, Sheriff Manfre would later become embroiled in his own ethics controversy in 2015. After a trial before an Administrative Law judge and recommendations by the Florida Commission on Ethics, Sheriff Manfre was publicly censured and reprimanded by Florida Governor Rick Scott and ordered to pay a $6,200 fine. These controversies would once again leave Sheriff Manfre open to challengers. 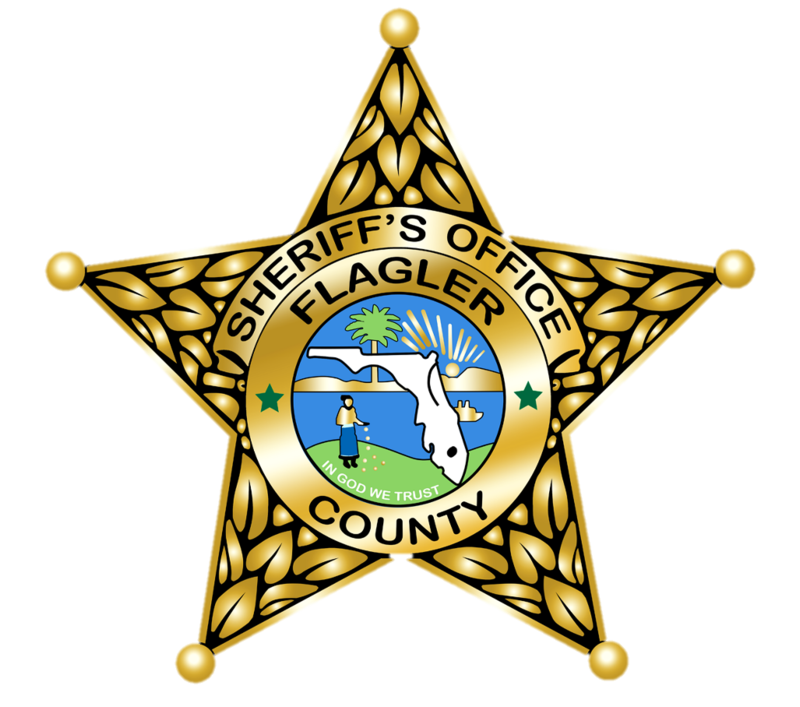 Sheriff Manfre would attempt to retain his position as Flagler’s Sheriff but he would again lose in the primary election.